Customers want to feel like they are an important part of your business. To increase engagement, text marketing messages should be tailored to the individual consumer, rather than to a group as a whole. It isn’t always easy to make such a transition, especially considering that all customers have different needs and desires. The fact that each customer wants that feeling of being special, however, is one in the same. When you can master tailored messages, you will keep the customers that you have and will better attract new names your way. List segmentation, as the process is known, divides each of the people on your text marketing list into a group, with several different factors used to determine which group to place them. The groups are filtered by things like their history with your company, their age or even location. With the various groups in place, your company can better understand how to market to them based on this specific criteria. Take a look at these tips which will ensure that you segment lists the right way. Customers do not want to receive the same treatment as a prospect, nor should they be treated the same. If you send an introductory offer to an already established customer, they might be upset if the deal is better. Each group should have different rewards offered to them. Send the introductory deals for first-time clients to the group of prospects and the loyal customers should receive plenty of promotions and offers. If a customer hasn’t engaged with you in quite a while, it is your job to find out the reason. Create a group of clients with whom you’ve not engaged with for a period of six months or longer. Send them a very special offer to lure them back into your company. Another group should be dedicated to those who are not only loyal to your brand, but also spend a great deal of money with your company. They should receive deals that are of higher value than other customers. It is up to you to decide what classifies a spender as a ‘big spender.’ Once you have made this determination, offer them deals they cannot refuse, and that no other clients receive. It is the job of the company to understand what their client wants. When you are paying close attention to their buying habits you can offer deals that are relevant to their needs, as well as recommend products that might be of interest. Using this segment can help bring in more sales and more loyalty. When segmenting lists, use the demographic information, such as their age, gender, or occupation to provide the right offers. 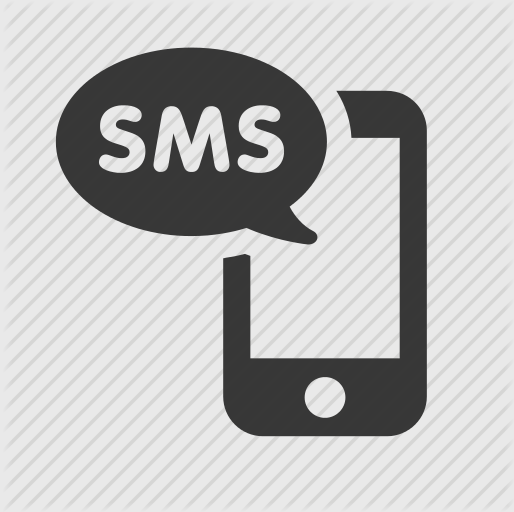 When sending your text marketing messages, ensure that you include that important demographic information. Your segmented lists should be updated on a regular basis since the text marketing scheme is always changing. Track the campaigns and the results of each, and ensure that new campaigns are created to cater to those needs. List segmentation will help you become a successful business that provides plenty of great ROI at the end of the day.